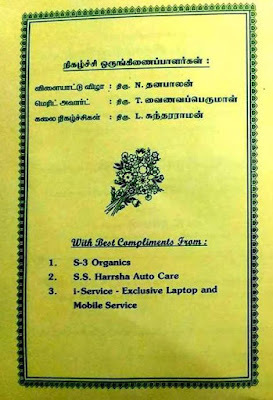 Welcome to Chitlapakkam Muthulakshmi Nagar Welfare association web site. We invite you to look around and get a feel....! Feel free to share any comments or questions that might be on your mind through our online guest book. 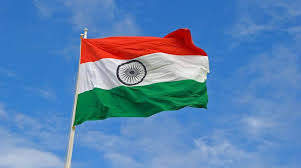 If you're a Nagar resident and not currently a member of our association - we'd like to take this opportunity to invite you to meet one of our office bearers to become a member - to know more about our activities. 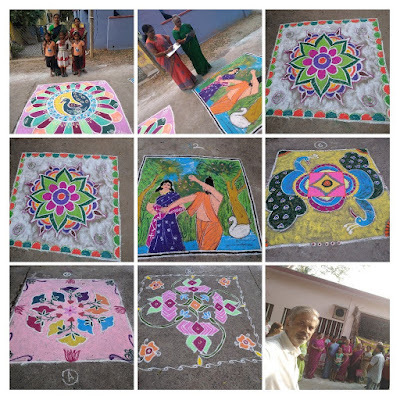 Entertainment by Our Nagar Michael Jackson Master Sathya Narayana during the Morning Event ..
Kolam Competition for the members of our association was held on 27-Jan-2019 at our Nagar. 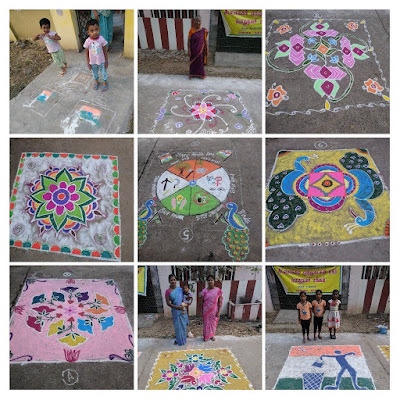 A number of enthusiastic participants and onlookers marked the occasion and added to the festivity. Smt. Vijayakumari Sekar and Smt. 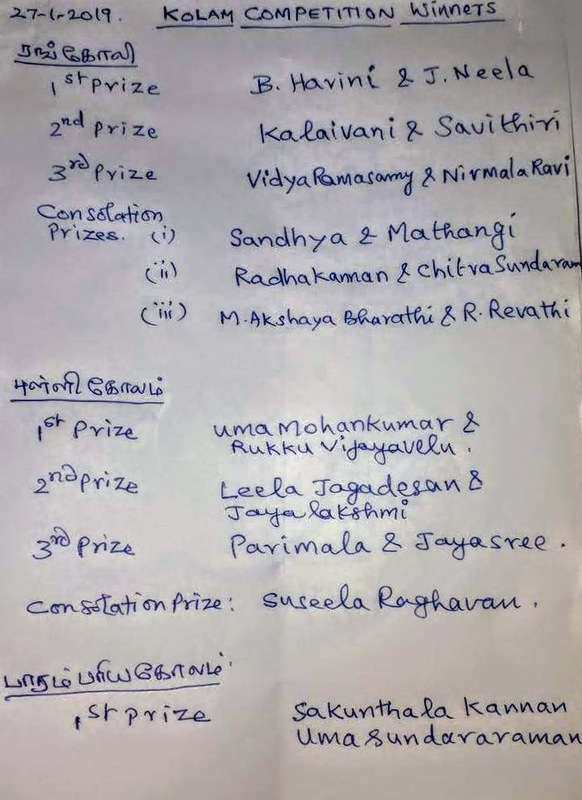 Kalaiselvi.B formed the panel of Judges to select the prize winning Kolams. Republic day was celebrated as usual at our Association with many members participating in the event. Sri.V.R.Lakshminarasimhan, a senior citizen of our nagar was the special guest of honour. 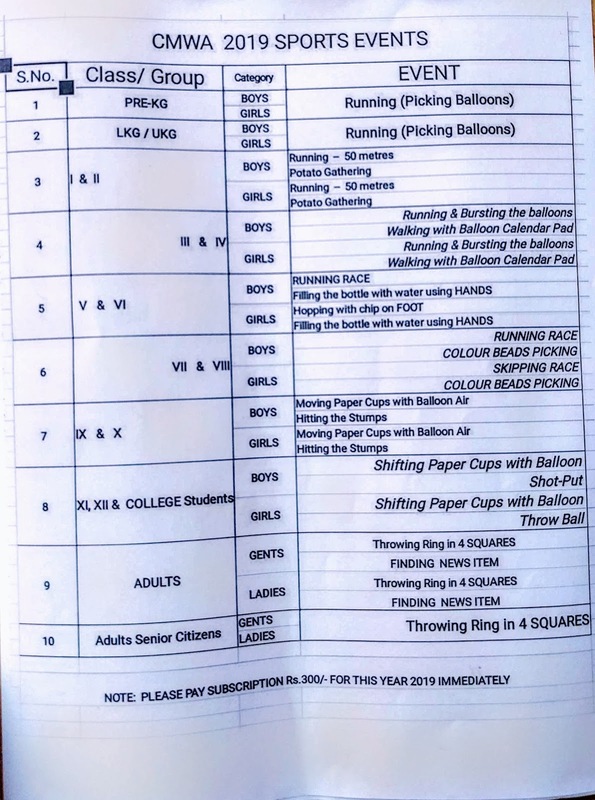 Garbage Management is a challenge to our Nagar for quite a while now and our Association has been doing its part in resolution of this issue for a long time. Towards mitigating the dumping of garbage on the streets,the CMWA has erected Sign boards with appropriate appeal text and pictures on them to create awareness. These hoardings are placed in the following streets at vantage points where garbage is being dumped. 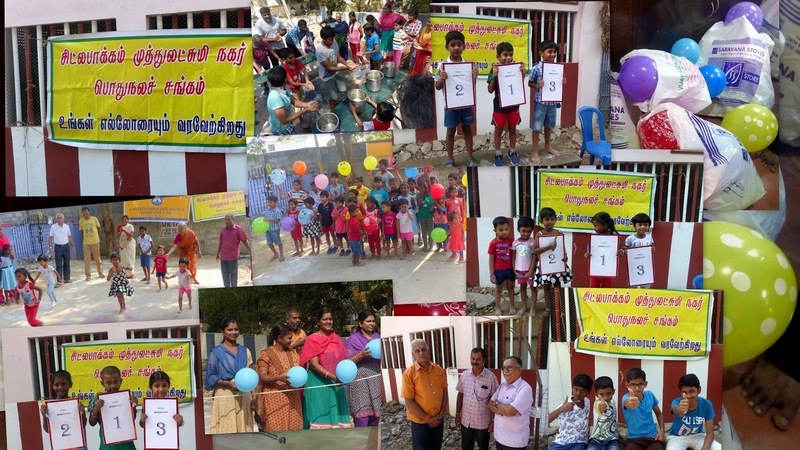 In addition to this , Our Association joined hands with Chitlapakkam Town Panchayat and Hand in Hand in the House hold waste and Garbage management Awareness campaign on 6 Jan 2019. 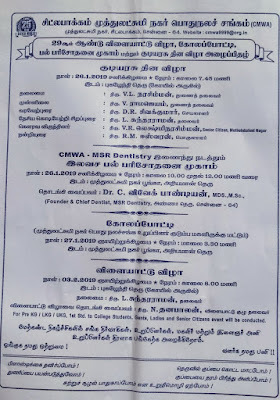 Campign comprised of talk and appraisal by Executive officer of Chitlapakkam Town Panchayath and representative from Hand on Gargabe Management . There was also a door to door visit to some of the streets to distribute pamphlets of Chitlapakkam Town Panchayath describing garbage management aspects. 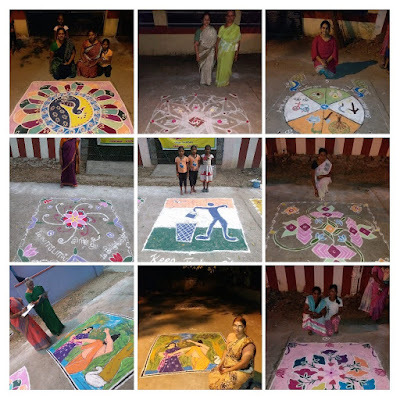 A set of members who gathered on the occasion also took a pledge , emphasizing their commitment in maintaining the cleanliness of the surroundings and streets. Association also reiterated issues in collection of Garbage to the authorities and sought a lasting solution. This year's AGM was conducted on 23-Dec-2018. With the term of previous team of office bearers coming to an end , new office bearers were elected. Congratulations and best wishes to the team taking charge. While we thank & welcome the new office bearers on this special day, its also our duty to recognize the effort of the team that was in office over the past two years with a big thank-you . As the tradition of our association and that of the outgoing office bearers go , I am sure they will continue to render their service , Support and Guidance. In context of the new team taking over, it will not be out of place , in fact , is imperative that we revisit our Guiding Principles and refresh ourselves. There was a competition too organized by the Association and ..
Smt. Bhanumathi Srinivasan.- Sairam St.
Smt Hemamalini Venkatesh - Ashtalakshmi St.
Smt Kala Venkatesan- Saradambal st Extn. 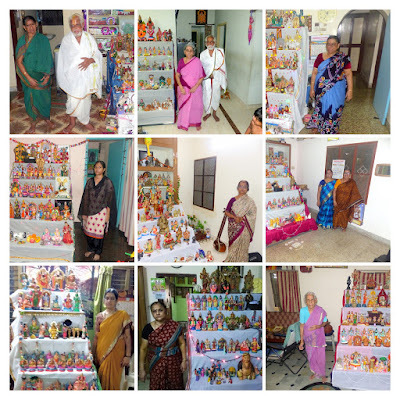 Smt Latha Balasubramanian -Pughazhendhi St.
Smt Mallika Krishnasamy Saradambal st Extn. Smt Padmavathi Loganathan Kalyanasundaram St.
Smt Prema Boopathy. 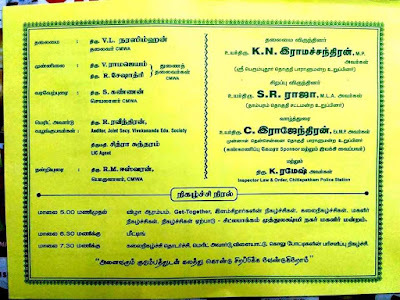 Veeravanchi St.
Smt Rajalakshmi Sekar - Sairam St.
Smt Rajalakshmi Rajagobalan- Saradambal st Extn. Smt Radha Kannan- Saradambal St.
Smt Radha Narasiman - Advocate Janakiraman St.
Smt. 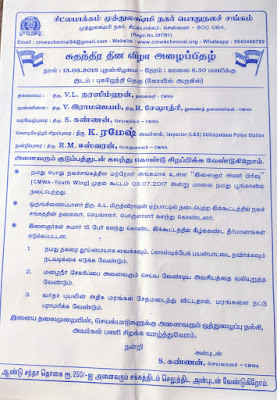 Vidya Ramasamy - Pughazhendhi St..
1.Mrs. Revathi Srivastan -Bharath Avenue. 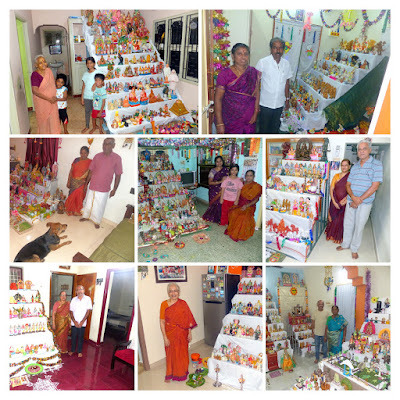 2.Mrs Mahalakshmi Narasiman- Ponniamman Nagar. Thanks Mr. S.Kannan (Secretary) for coordinating the Photo session.. 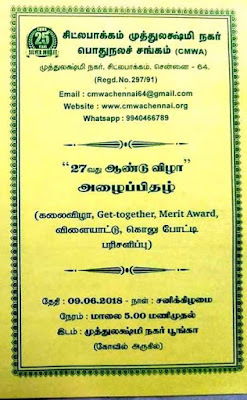 The annual day function of 2018 was celebrated as per details given in the invite above. The Photos and Videos of the event here. All is not well with regard to the public (un)well near the Park. See the below video. It is filled with filth and garbage for ages. 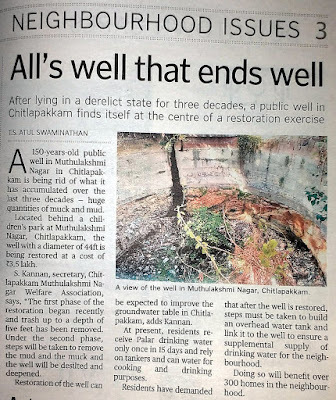 It is quite heartening and a welcome news that the well is getting de-silted with the effort of our association. Thanks to Mr. Rajendran Ex-MP and Mr. Mohan Ex-president Chitlapakkam Panjayath who came forward to bear the expenses of the de-silting work. Click here for a few photos of the occasion of commencing of the work. It is also heartening to note that the residents of CMWA are also contributing financially to the cause of restoration and maintenance of this public well..
Mini Bus S8 that was stopped earlier owing to poor patronage is re-introduced in a revised route. இன்று 27/02/2018..காலை முதல் S8 சிற்றுந்து, நமது வேண்டுகோளின் படி, புதிய வழித்தடத்தில் இயங்குகிறது..
ஒத்துழைப்பு நல்கிய அனைத்து நல்ல உள்ளங்களுக்கும் மனப்பூர்வமான நன்றிகளைத் தெரிவித்துக் கொள்கிறேன்..
Secretary Chitlapakkam Muthulakshmi Nagar welfare association.